The first thing you notice at the Purple Parrot is the enormous 5,000 square-foot pool in the middle of the complex complete with a continuous waterfall, bridge, and an island. 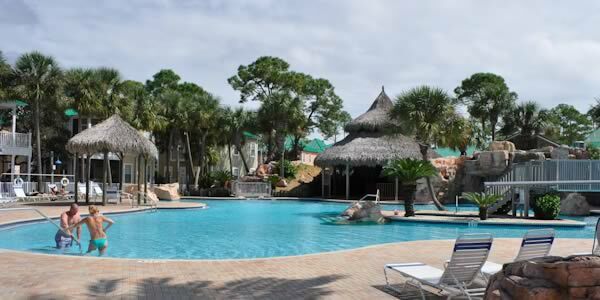 The pool has an expansive deck and lounging area, and the tropical Tiki Hut Bar and Grill. This spectacular Perdido Key oasis sets the stage for the rest of the development. There is a definite Key West vibe going on here. The two story buildings are in a variety of beach-friendly colors with metal roofs and plenty of balconies, some of them screened. There are one, two and three bedroom condos with one, two and three bedroom designs available. Some of the units include loft space as well. The bungalows and the club house are spread out around the pool on a ten-acre lot with a greenbelt running behind it. The amenities here include an indoor pool, his and her saunas, hot tub, fitness center, an area for volleyball and a clubhouse. The clubhouse also provides space for the on-site rental company. 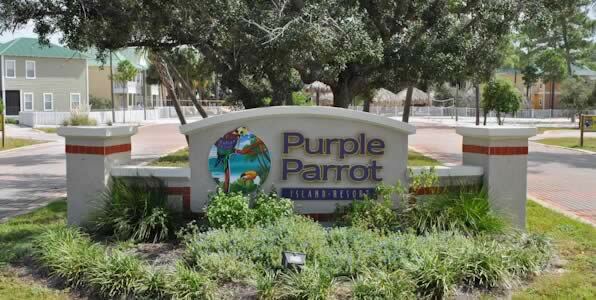 Purple Parrot condominiums are one of the best values on Perdido Key. This charming beach community has an established rental base and is minutes away from the glistening water of the Gulf, area restaurants, clubs, marinas and Lost Key Golf Course. People use the Purple Parrot Market Report as a convenient way to stay up-to-date with all of the sales and new listings there. 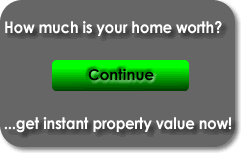 The market report allows you to compare current listings, pending sales and recent purchases in during the past year. Owners can use this report to establish the current market value of their condo.